I really need to stay off of Instagram. I was scrolling through my timeline, minding my business, and I noticed that Sheila posted about the Too Faced Love Flush Blush on her IG. Just the night before, I was checking out the palette on Ulta.com but didn’t pick it up. After I saw her post and she said how much she love it, I had to grab it for myself. I’ve wanted to try Too Faced blushes, but I couldn’t figure out which one I wanted to buy. So buying the Love Flush wardrobe made perfect sense to me. Tell me this palette is not gorgeous! 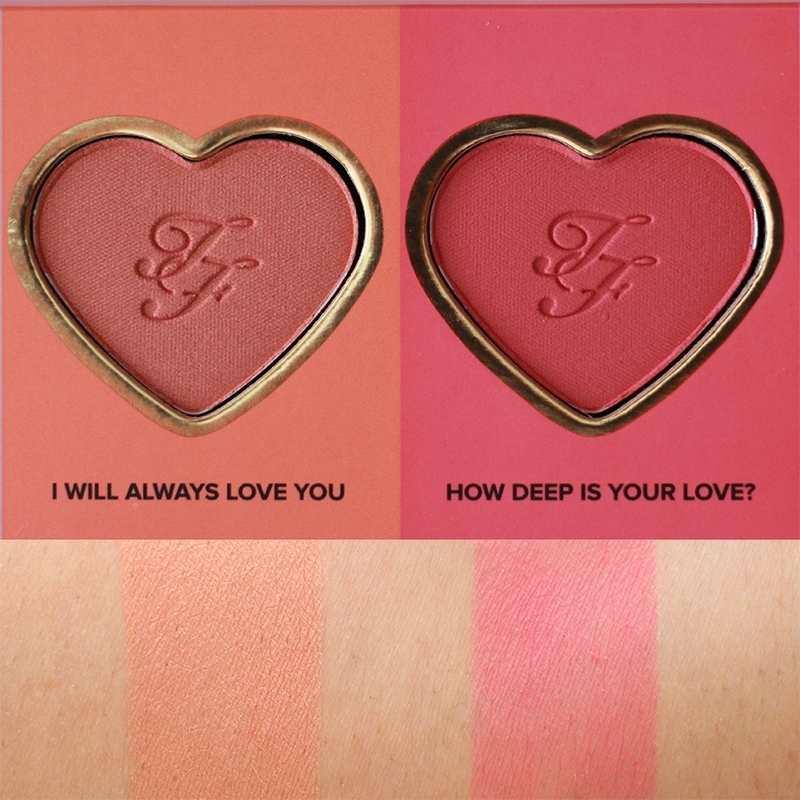 I love that each blush is in a heart shape. They are smaller than the normal Too Faced Love Flush blushes but don’t let that deter you. At $36 for the wardrobe, I think it’s a great value because you receive every shade in the Love Flush collection. This is similar to the bronzer wardrobe Too Faced released last year. Yeah, I finally broke down and bought that too. When I saw the wardrobe, I was curious about how the blush would wear, since I had tried any Too Faced blushes. I’ve only tried their bronzers and primers. The site said the Love Flush blushes are long lasting blushes with 16-hour wear. For some reason, blushes tend to break down on me quickly, so I was excited at the prospect of having a blush that would last. You know the old saying that you get what you pay for. Hmm…I paid a little more and it was worth it! Let’s take a look at the Loved Flushes blushes in the wardrobe. 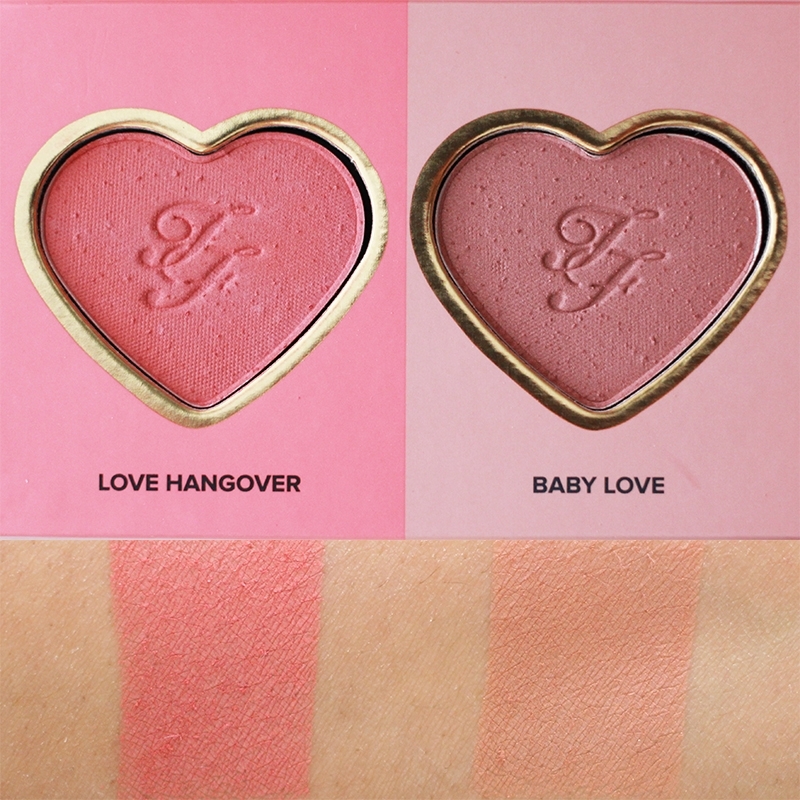 Love Hangover and Baby Love – Both of these shades are great for my fair skin beauties. I Will Always Love and You How Deep is Your Love? – I’m liking these more for my medium complexion girls, like myself. 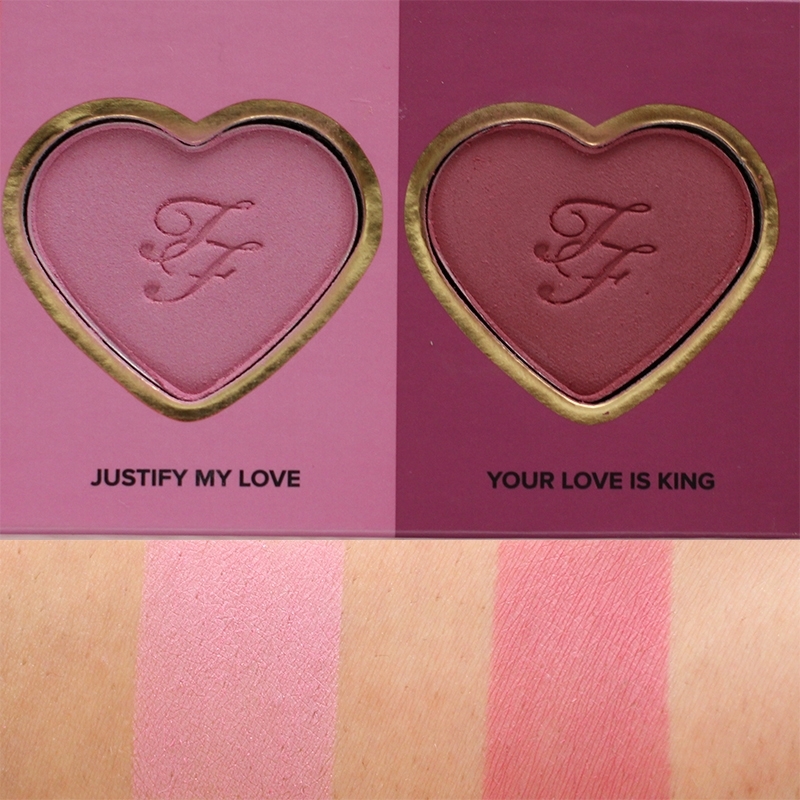 Justify My Love and Your Love is King – These are perfect for my chocolate girls. I have to say I am in love with this palette. Now, I truly understand why everyone loves Too Faced blushes. They are so soft and easy to blend. I think the shades work for a range of skin tones. 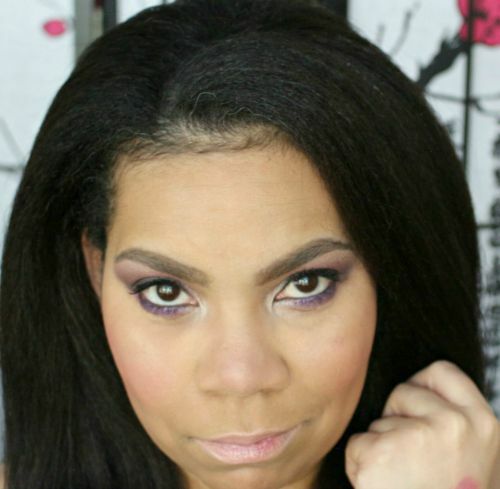 Even though I mentioned the complexions I think each shade works best for, I think anyone can use the colors. All you have to do is adjust how much you apply. They are seriously buildable, so have fun and experiment. If you are like me, you can change things up a bit and you will mix a few colors together to create new shades. 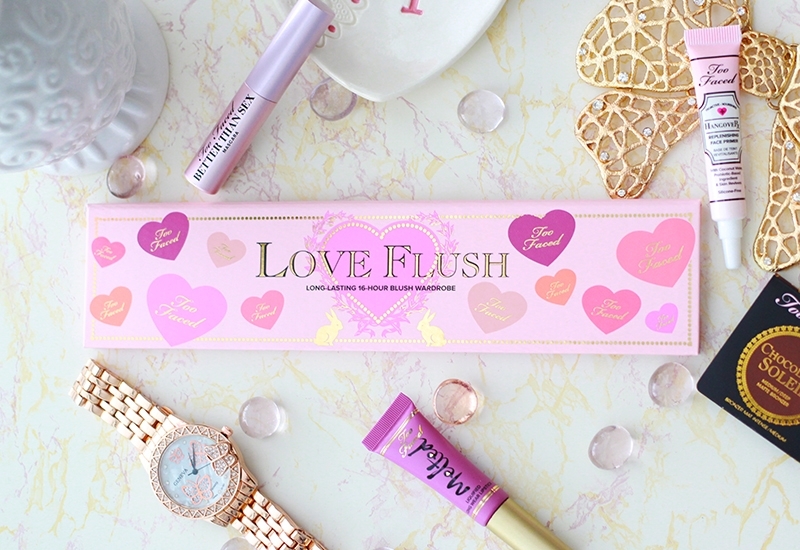 I have say grab this quick because HSN (aff) and the Too Faced site keeps selling out. Now everyone is obsessed with the Sweet Peach palette, so I thought it would the perfect time to share. LOL! Don’t judge me! I admit that I want the palette too but I’m waiting a bit before I buy it since it is now a permanent item. If the palette is sold out, be sure to grab your favorite shade in the full sized blush. I think the full sized compacts are super cute because they remind me of Valentine’s candies. Don’t judge me! 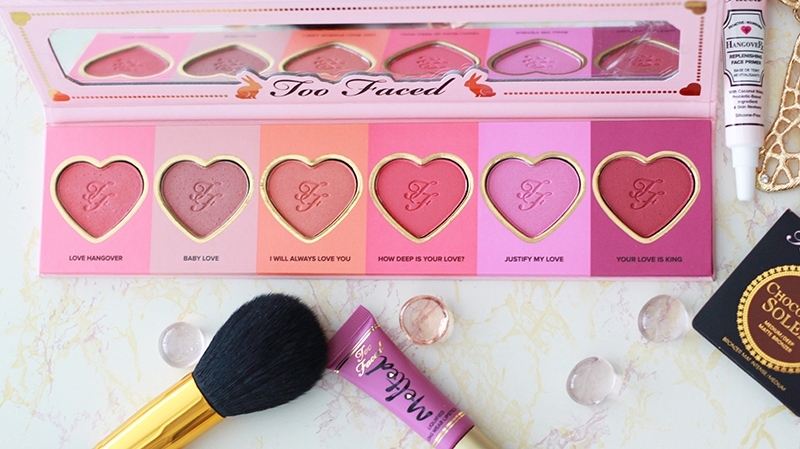 Have you tried any Too Faced blushes? Previous Post: « What Deep Conditioner To Use After Henna? Hello, where did get that watch? It’s so adorable! Utterly beautiful! Like you, I want the Sweet Peach palette as well but it goes out of stock before I even realise it is online LOL. Fingers crossed for us both to get it soon. So cute and I love that it has every shades. I want it! 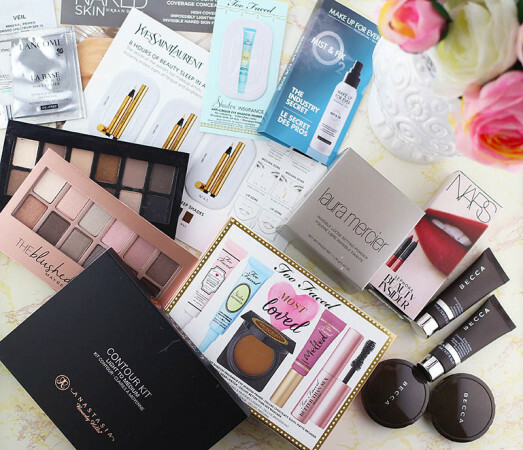 You’re right, that is one drool worthy palette! I don’t think I own any of those blushes but I think I need to invest!! I came so close to buying this since I love the full size one I have. The quality is great and they wear so beautifully. Love your photography. Baby Love is calling my name. What a lovely palette! 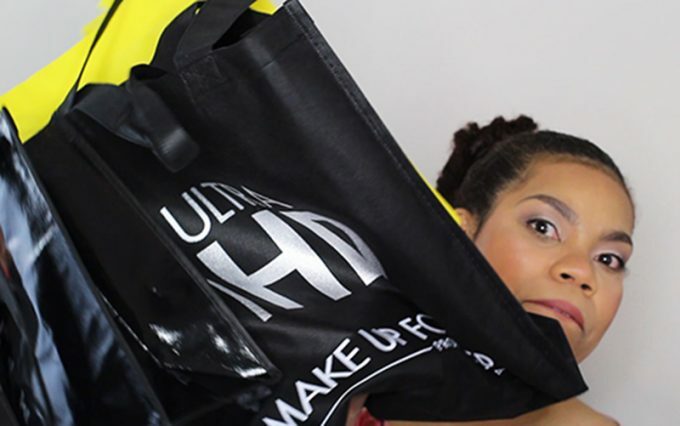 Your swatches are so helpful, and gorgeous! That is such an adorable blush palette. I collect hearts and of course I have several of TF’s heart shaped blushes and eyeshadows but not this one. Ulta’s platinum event is going on this week, and I am considering it even though I don’t need any more blushes. But it’s so cute! Allison recently posted…Giveaway: Lorac Riesling Romance Eye Shadow Palette!